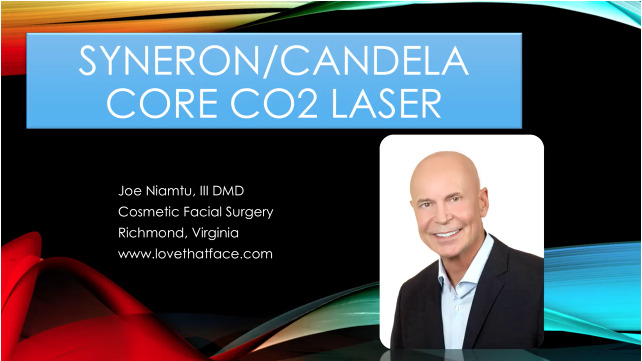 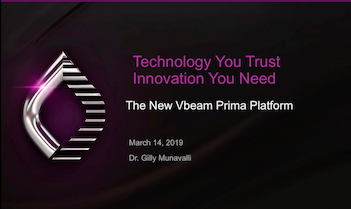 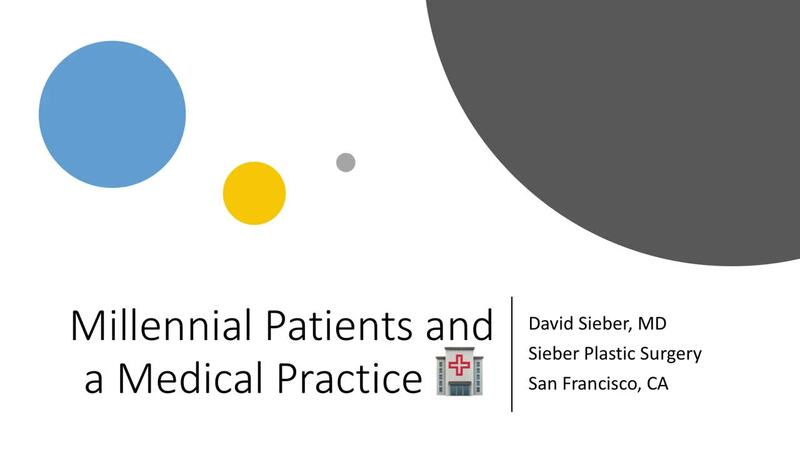 Join Gilly Munavalli, MD as he presents an overview of Candela’s newly introduced and powerful Vbeam Prima laser platform and shares his personal experience and successes with the system. 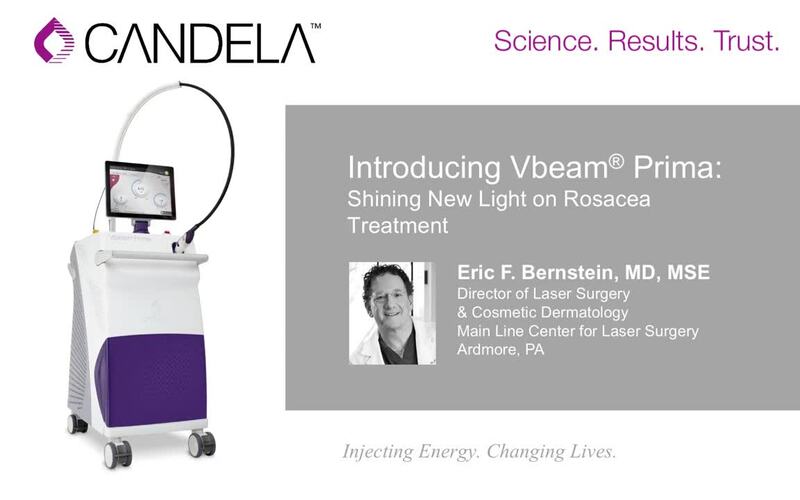 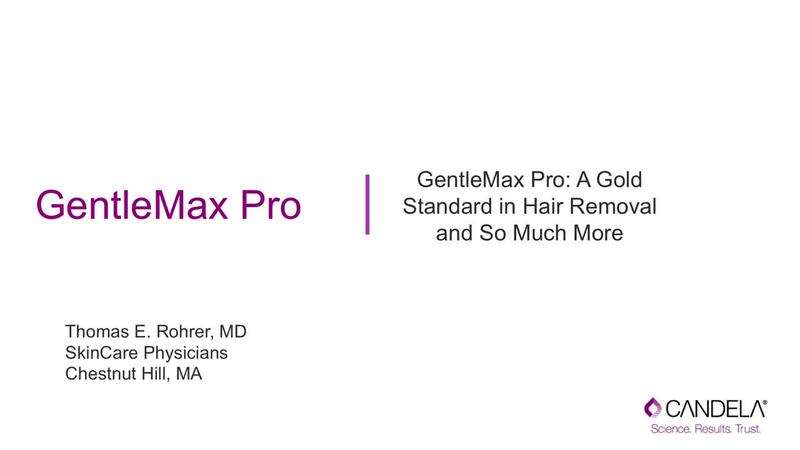 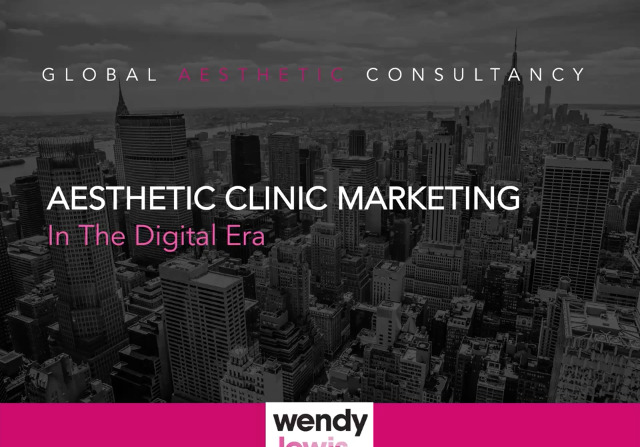 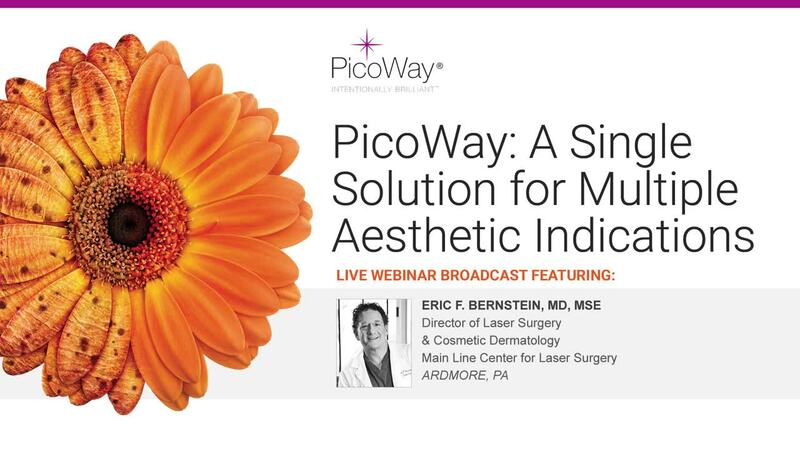 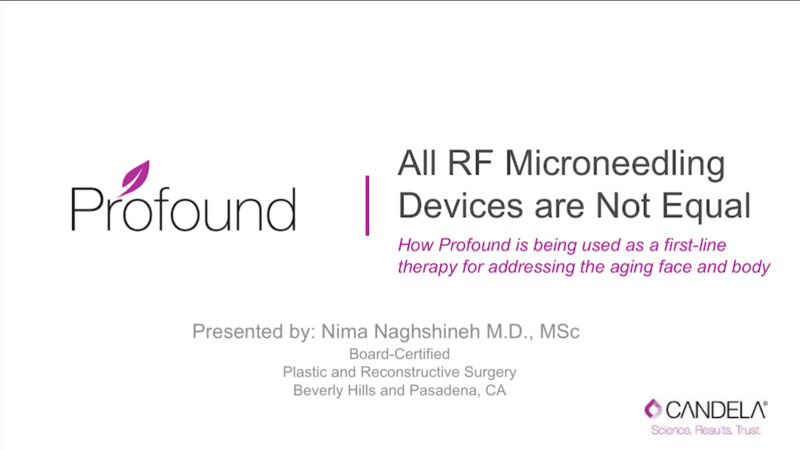 Dr. Munavalli will discuss the benefits of the Vbeam Prima’s dual wavelengths and dual cooling options to treat a broad variety of indications including benign vascular and pigmented lesions on both face and body. 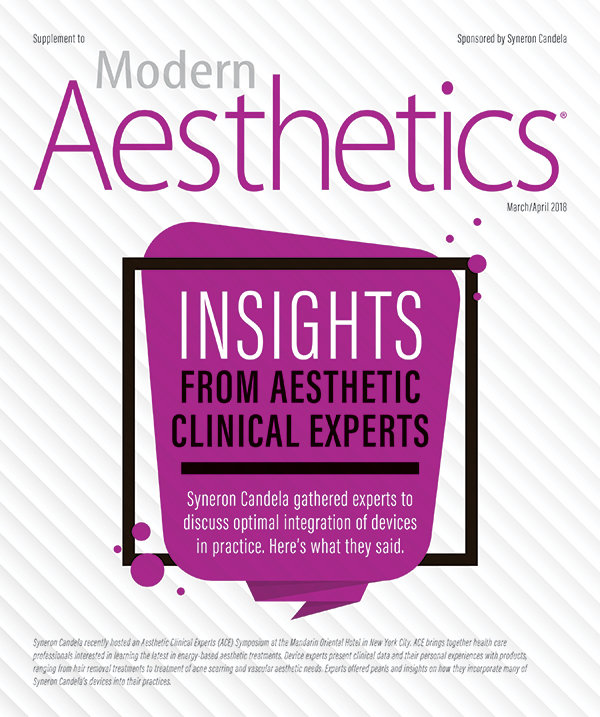 Syneron Candela gathered experts to discuss optimal integration of devices in practice. 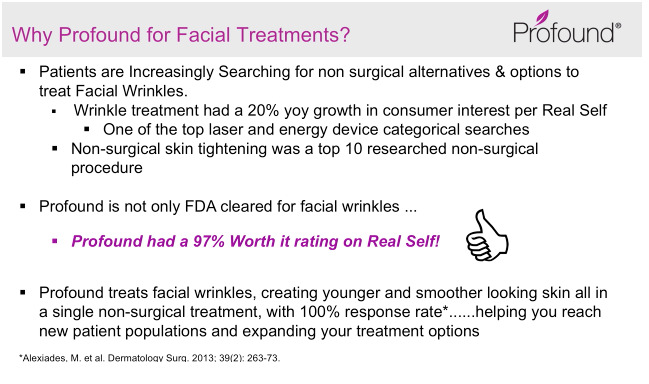 Here's what they said. 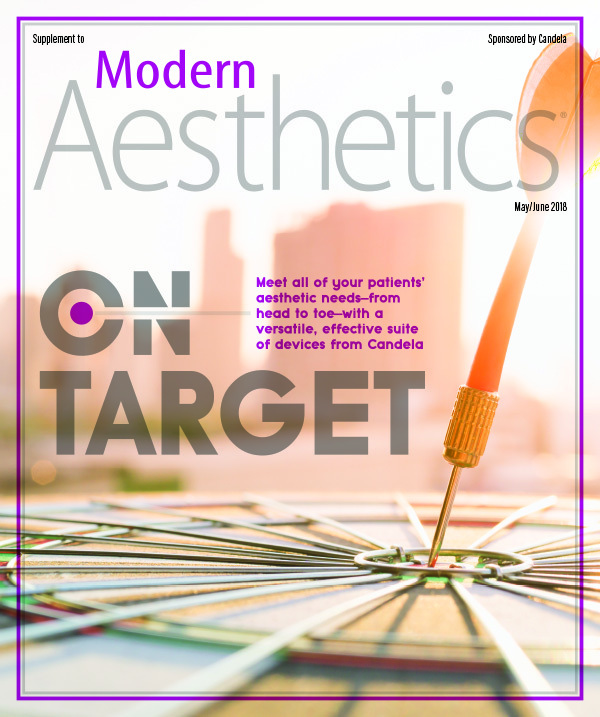 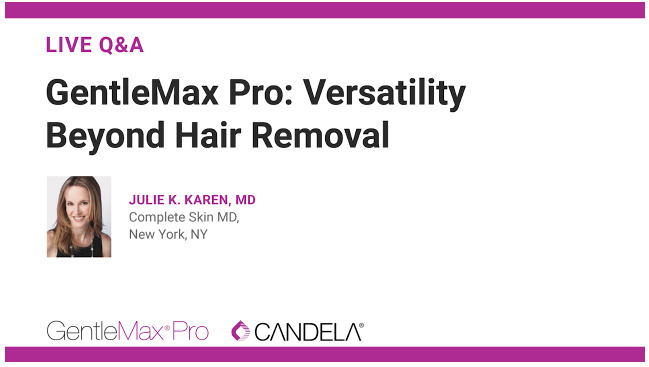 Meet all of your patient's aesthetic needs from head to toe-with a versatile, effective suite of devices from Candela.